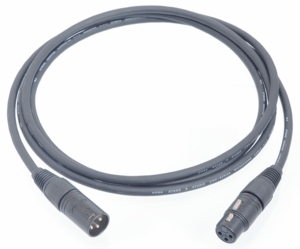 Professional Microphone cable featuring Neutrik�-Brand XLR terminations. This cable feels great and is easy to work with. Heavy 20 gauge wire for excellent signal transmission.